In previous blog, we shared about how to make a super user able to edit any user Quota using Delegated Administration. This is working fine, until one day, one of my super user complain that she no longer able to edit the Quota, because the Quota related list is not showing at all in the user detail. After long check, this is caused by user profile do not have read permission on Product. 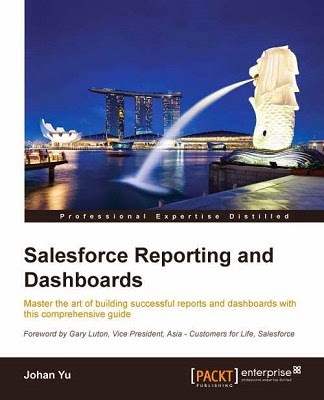 We removed read permission on Product in a clean-up activity, simply because we do not use Salesforce Product. But, that cause Quota related list in User detail gone and super user not able to edit it. 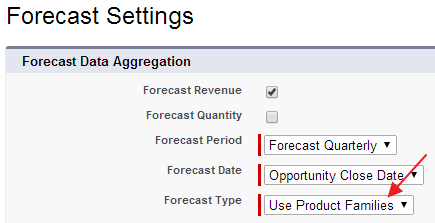 Look at Forecast Settings from Setup | Customize | Forecasts (Customizable) | Setting, we use Forecast Type = Use Product Families. How to change email sender in Salesforce? 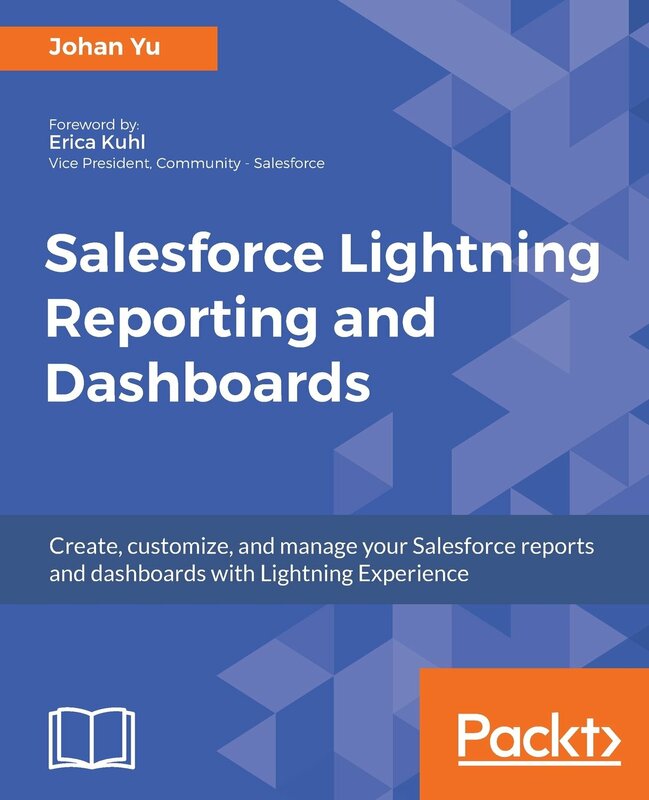 How to change Salesforce text colour?